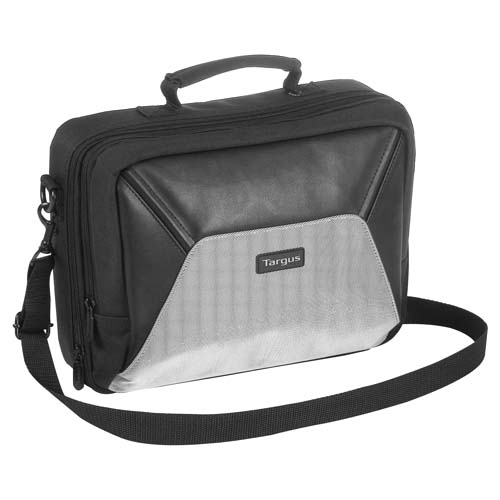 The Targus Sport Netbook Case is designed to protect netbooks with up to 10.2" screens. The clamshell design enables using the netbook while it is securely stowed inside of the case. Built for travel, this case features a rugged exterior, removable strap and comfortable carry handle. The case also provides additional storage compartments to hold a power adapter or other accessories. Maximum Screen Size Supported: 10.2"